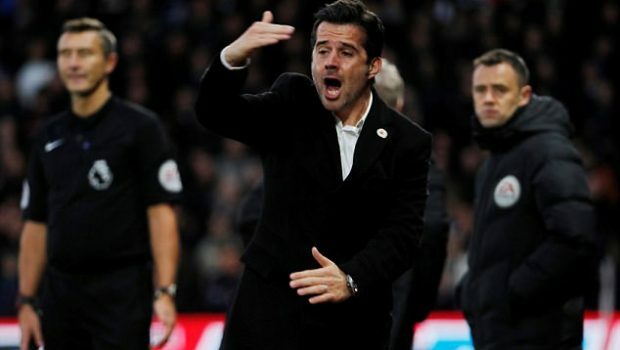 His future has been a major talking point over recent weeks, but Marco Silva remains at the helm of Watford, despite the widely reported interest of Everton, who want the Portuguese coach to replace recently sacked Ronald Koeman. 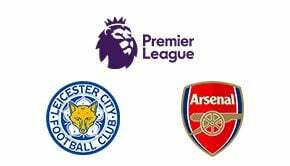 The Hertfordshire club have even threatened an official complaint with the Premier League if the Merseyside outfit continue any attempts to lure their manager away. 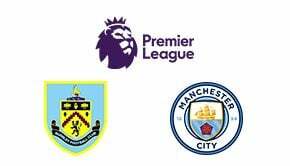 Following the superb 3-0 away victory against Newcastle United at the weekend, when Watford host Manchester United on Tuesday, November 28 at 8pm at Vicarage Road, Silva will be keen to mastermind another memorable display. 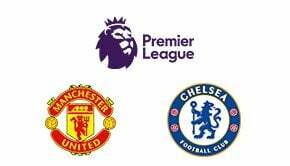 If his team show the same kind of sting against the visitors, it could put an important dent in Jose Mourinho’s title ambitions, with his side currently trailing Manchester City by five points in the Premier League table. They might not be considered the favourites for this next encounter, but Watford do have a habit of picking up important victories at home, evidenced by the determination and resolve shown during the 2-1 win against Arsenal in October, making an impressive comeback to grab the three points deep into stoppage time. At the weekend against Brighton at Old Trafford, United were expected to record another of their many comfortable home wins. However, they struggled to break down a stubborn opponent and only won 1-0 thanks to an own-goal. A much better performance will be needed on the road against Watford, who are arguably a much stronger rival. This is one of those games that could be decided by a very slim margin, although reviewing the online bookmakers there are expected to be goals, given the generally narrow odds in the Goals Over/Under and Both Teams to Score markets. Sharper bettors might hold off to look at the in-play markets, before taking a punt in this game. Don’t forget, you can find all the best online betting sites here at BettingTop10, including Bet365, who have Watford at 4/1 to beat Man Utd on Tuesday night.